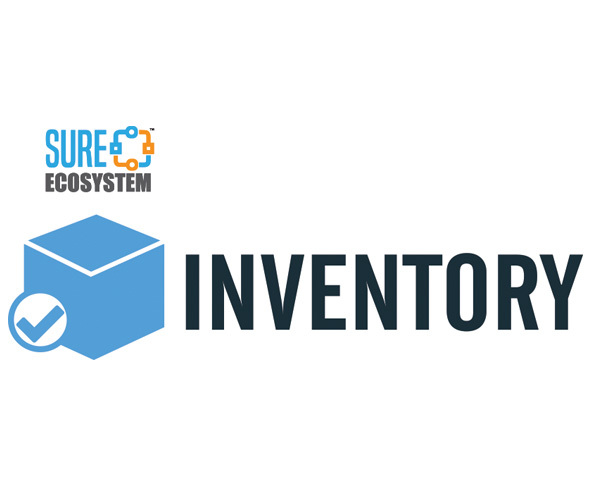 sureEcosystem Inventory allows users to keep track of quantity of materials across various locations, order replacements and sell items to customers. Eliminate guessing and last-minute ordering by providing proactive ordering requests based on product usage or sales. Inventory is part of the sureEcosystem suite of connected software-as-a-service tools.